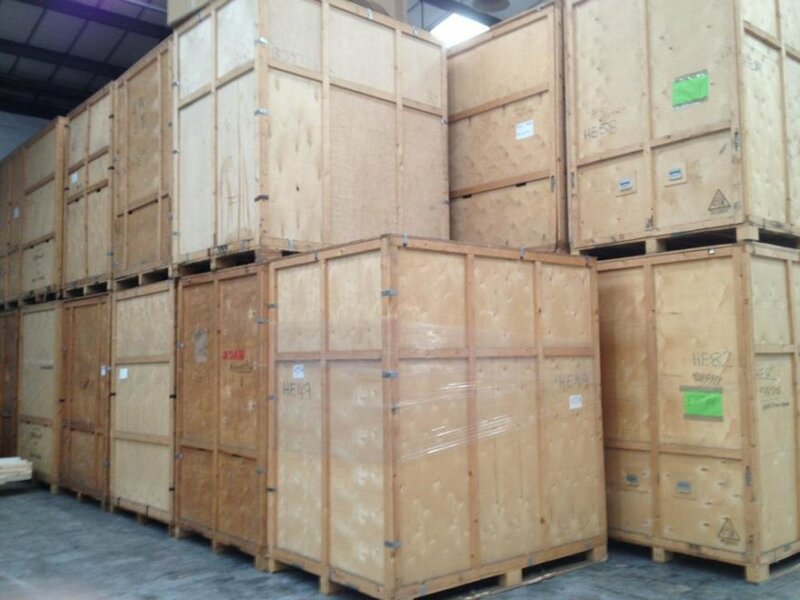 ASP Removals & Storage have secure storage facilities in plenty of sizes, so if you’re looking for somewhere where you can house your domestic storage, or maybe you’re after somewhere that provides furniture storage in London, we’ll be able to help. In fact, we offer a complete service, from our storage collection service to safely securing your goods for you in our local storage facility. 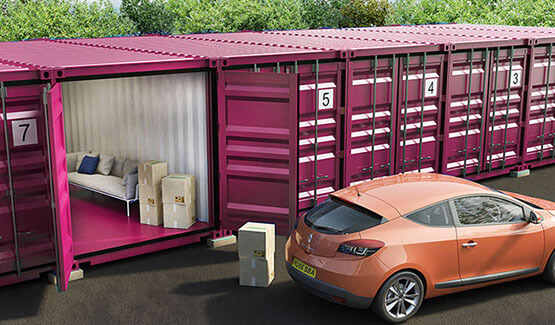 Our safe and secure facility means that you don’t have to worry about your goods being damaged or stolen, and for extra peace of mind, there’s even insurance included within one simple weekly rate. 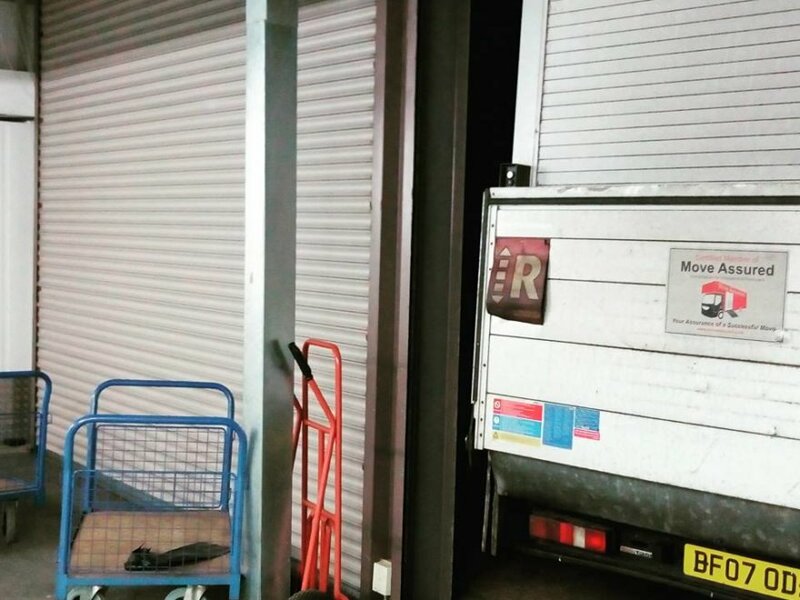 Once your goods are in our storage facilities, we also offer a delivery service if you want one or more of your items retrieved from the storage warehouse. We want to make storing your goods as safe and easy as possible for you that’s why with our service, unlike with some major self-storage chains, you can get your goods packed and wrapped, picked up from your door and delivered to you.